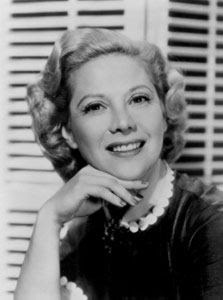 August 6, 1939: Dinah Shore, who performed every Sunday evening, started her own show on the NBC Blue Network after her success on network radio with Ben Bernie Orchestra. Dinah Shore, whose real name is Frances Rose Shore, was an American singer-actress. She was a popular radio and television performer with a career lasting for more than 40 years. She was well-known for her sincerity and great stage presence.